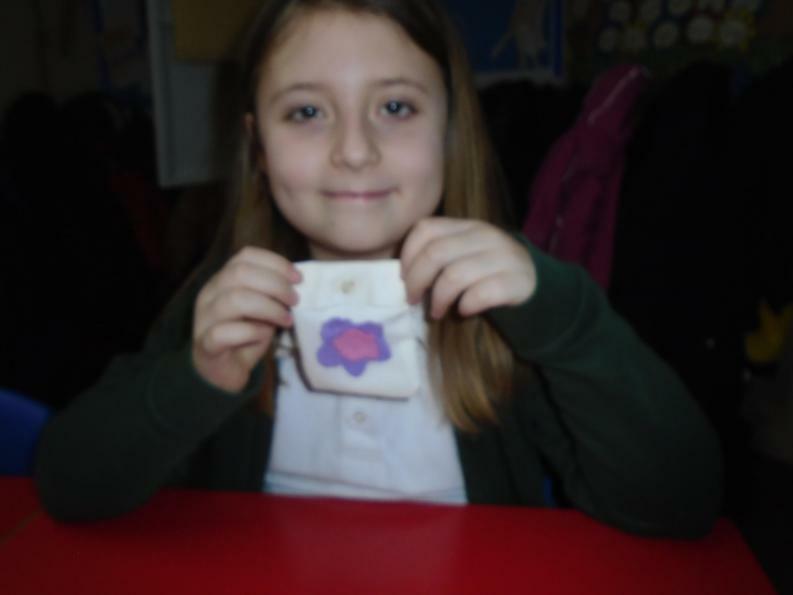 Lots of children recognised the Vivienne Westwood logo. 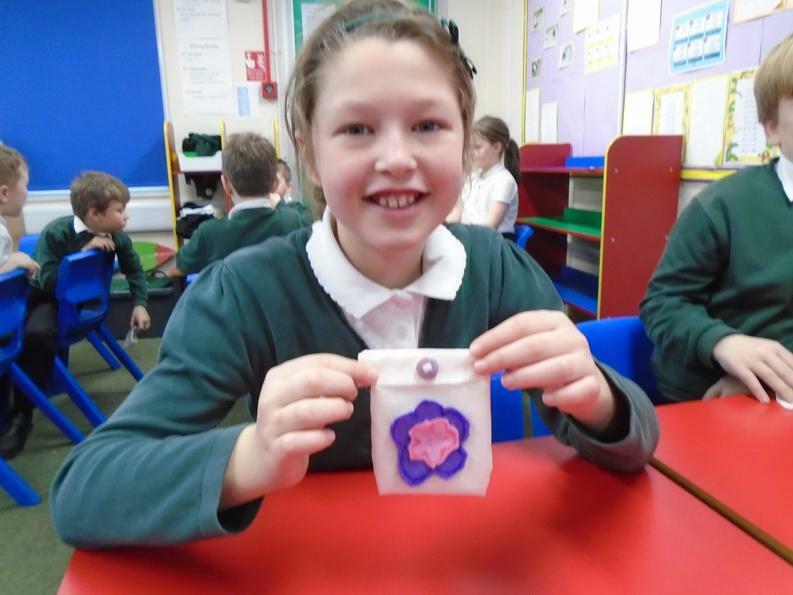 Vivienne told us how important logos are and how people can recognise a company all around the world just by their company logo. 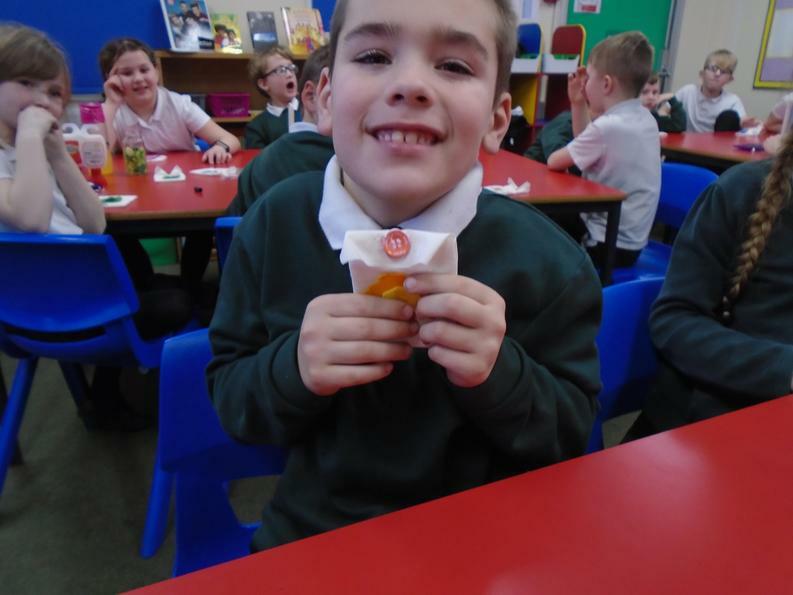 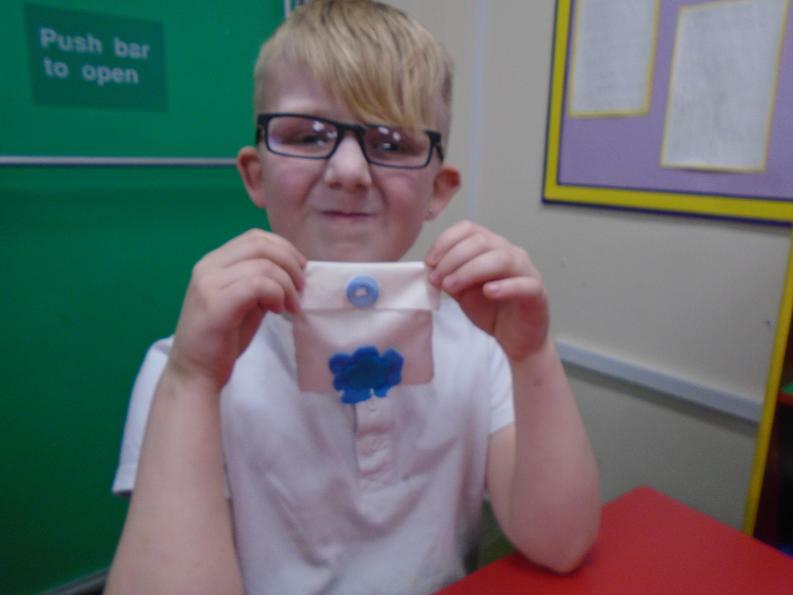 The children had lots of fun trying to see how many logos they knew already. 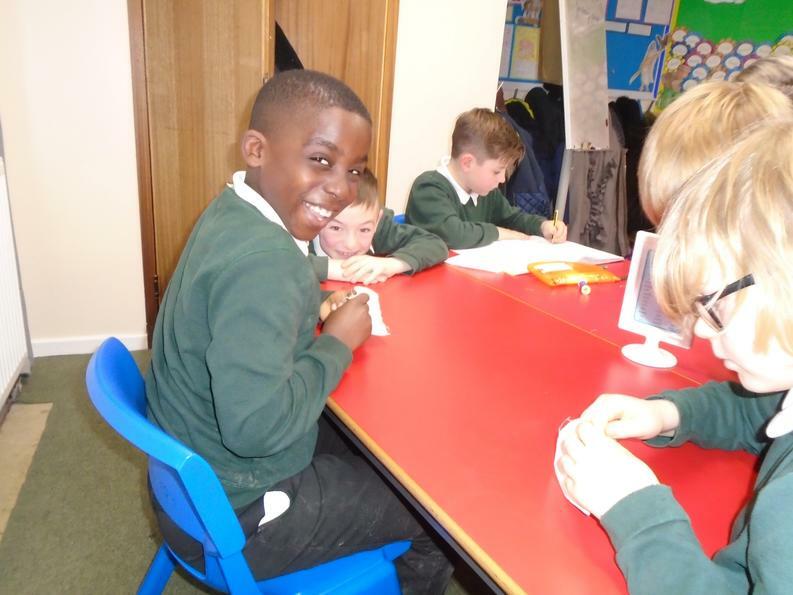 How many do you think you know? 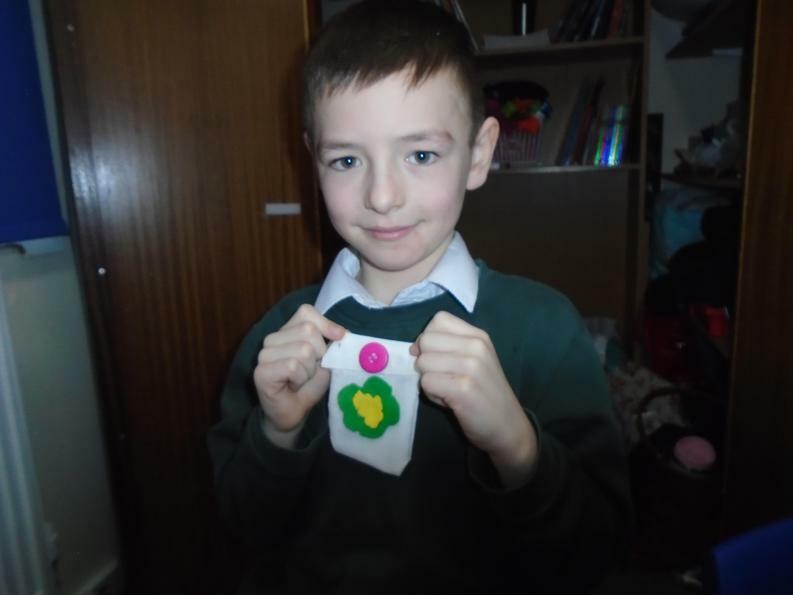 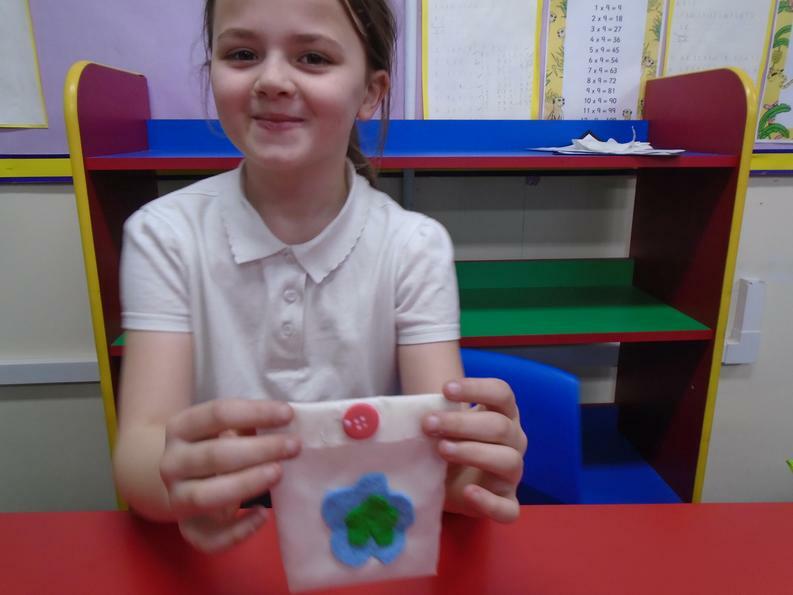 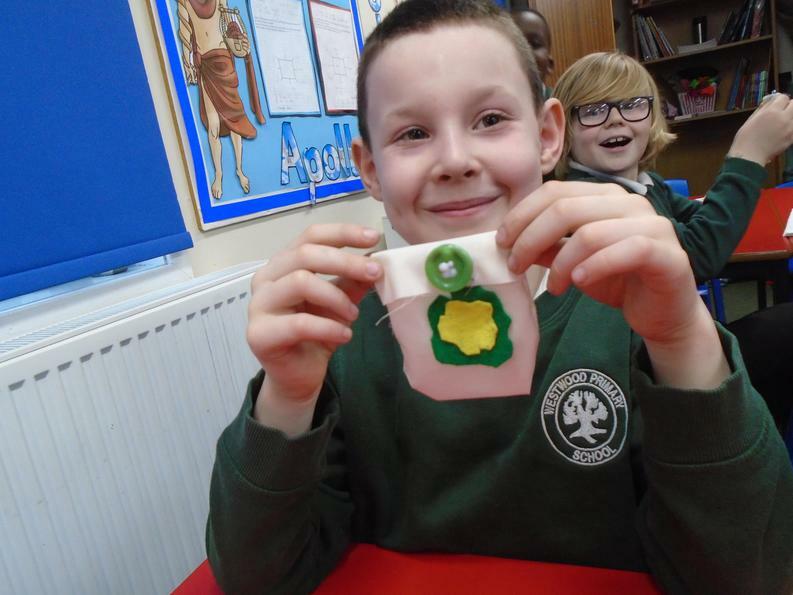 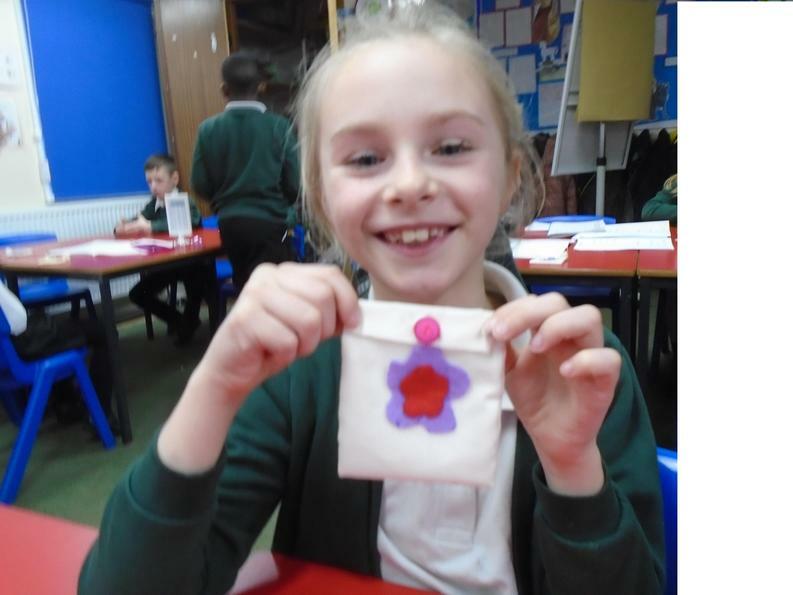 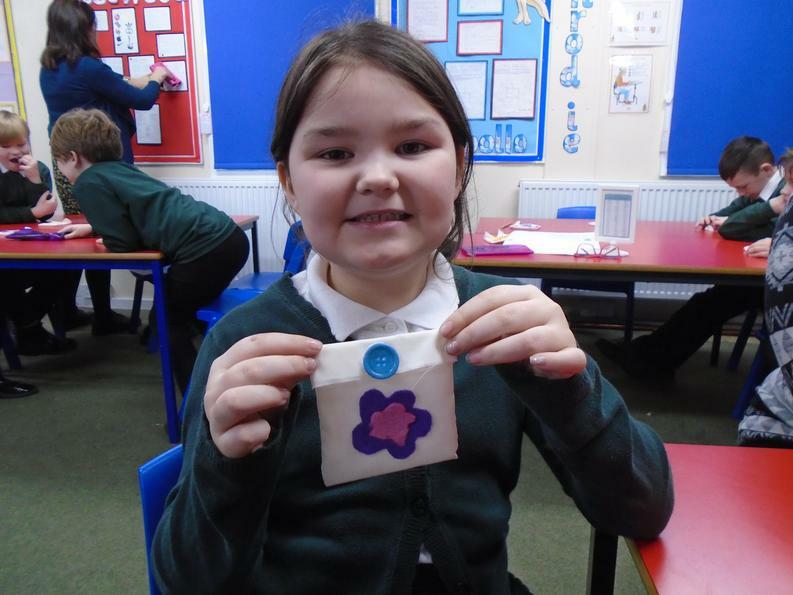 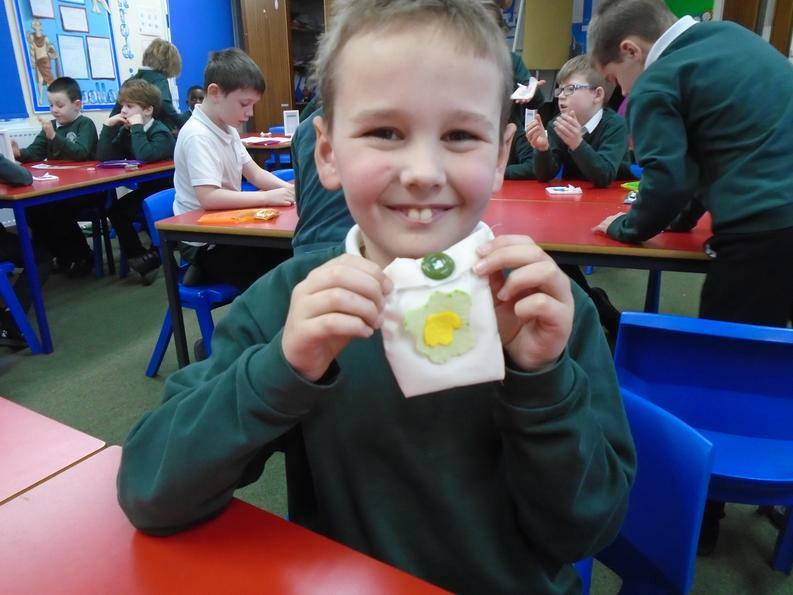 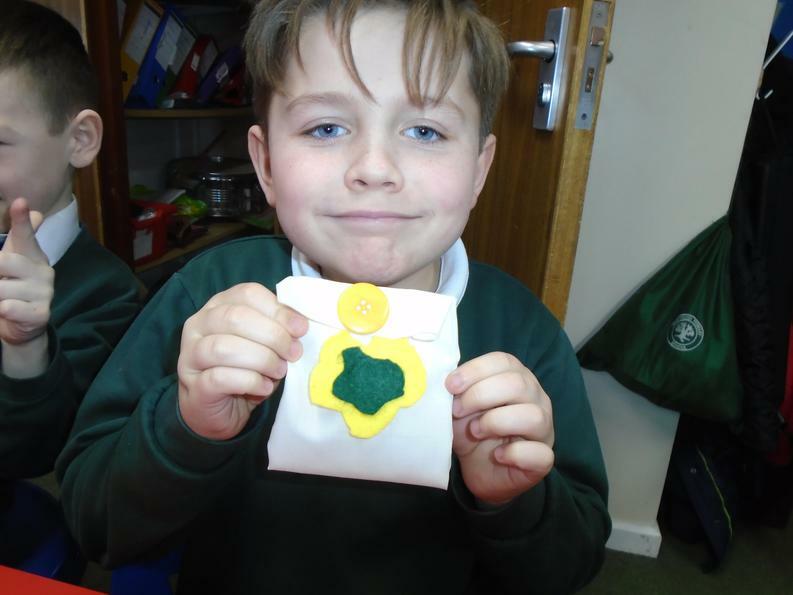 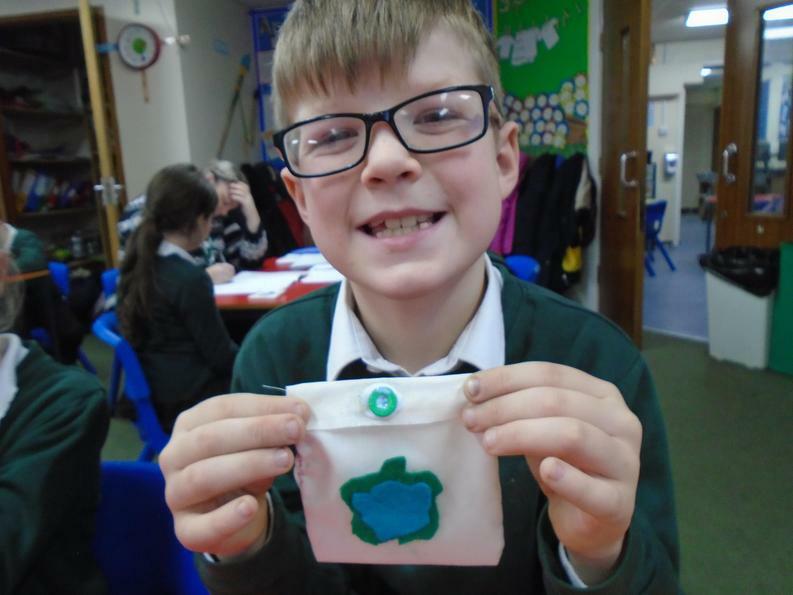 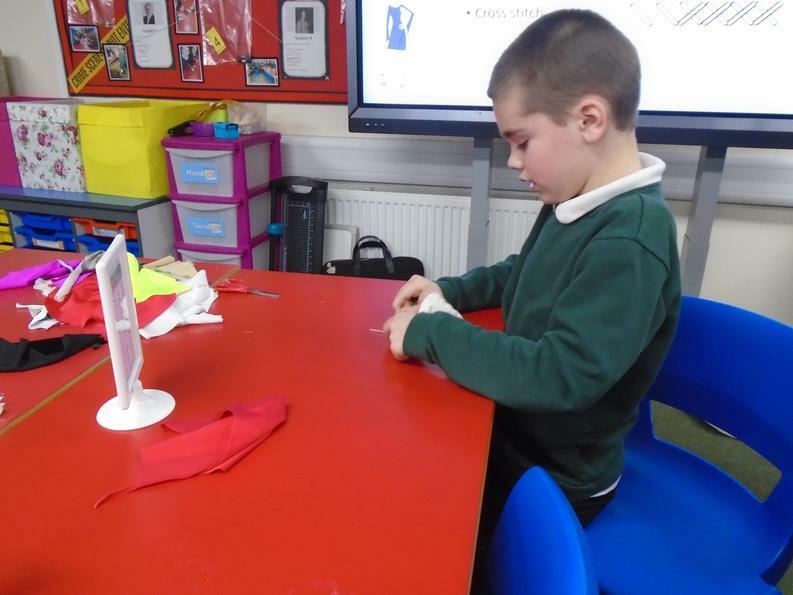 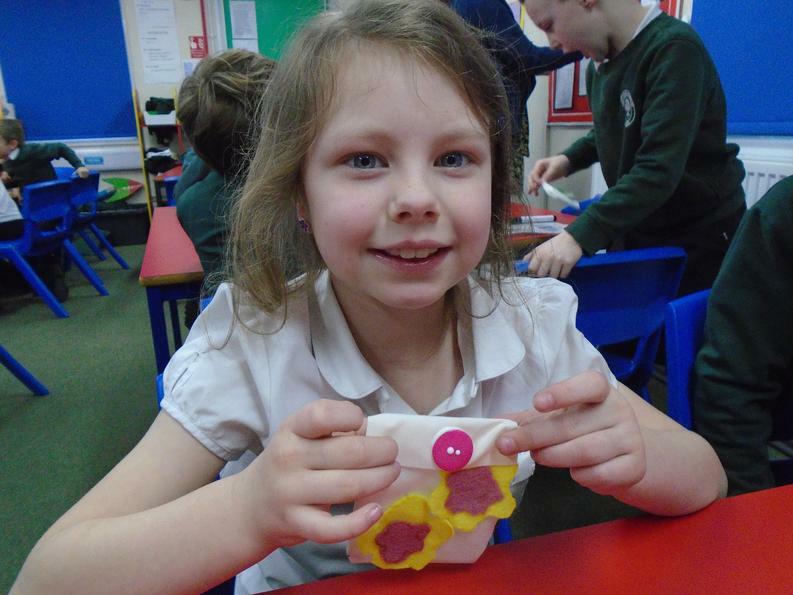 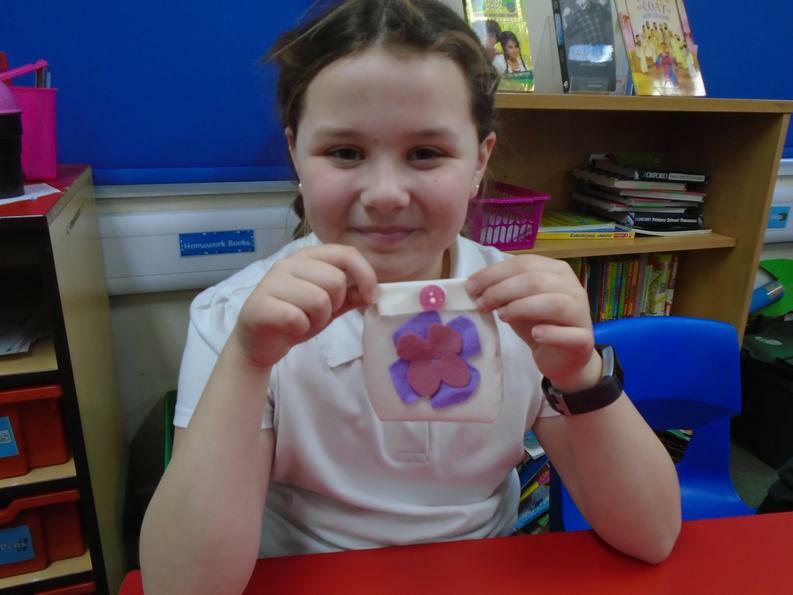 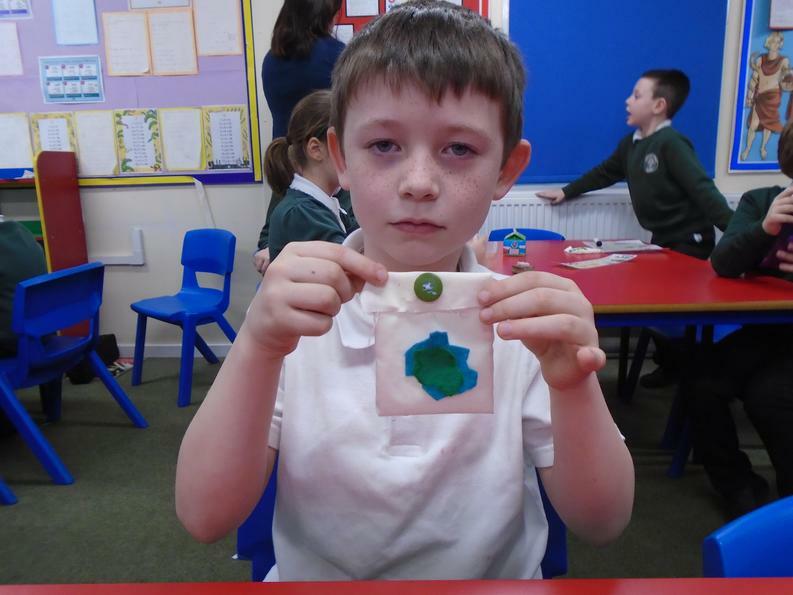 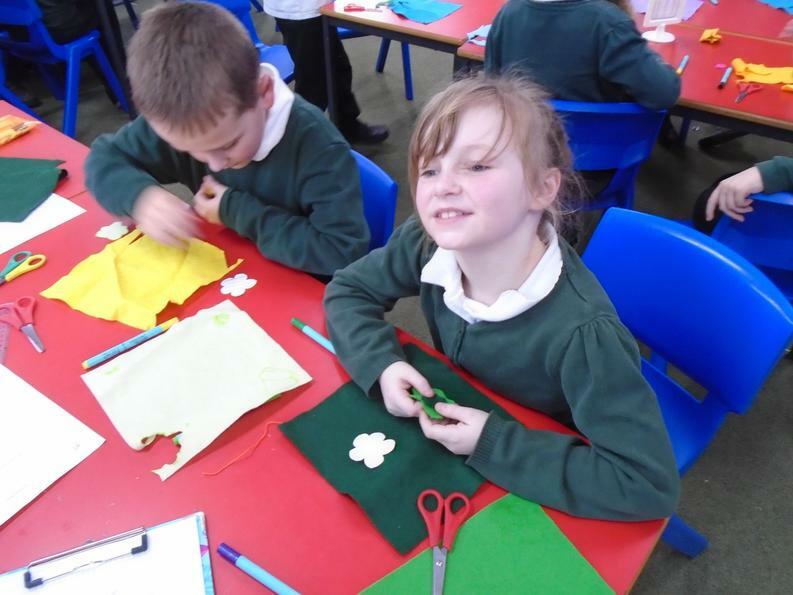 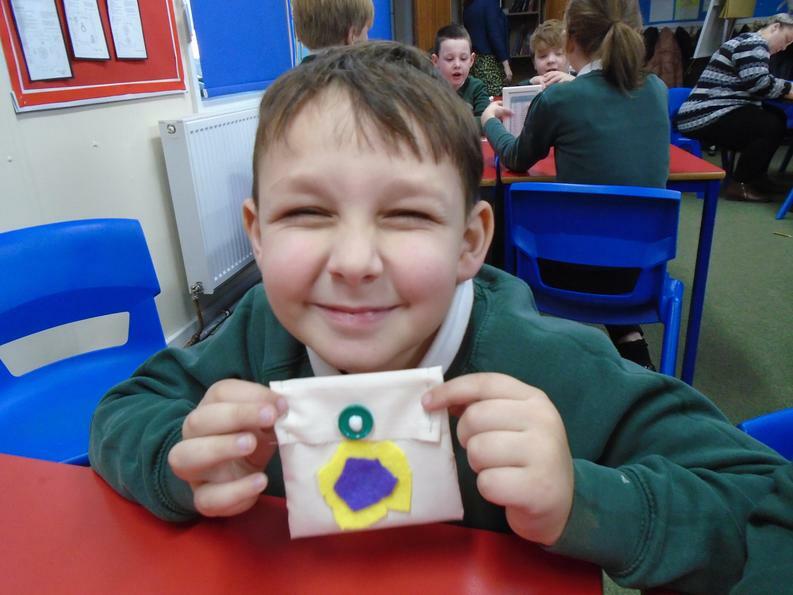 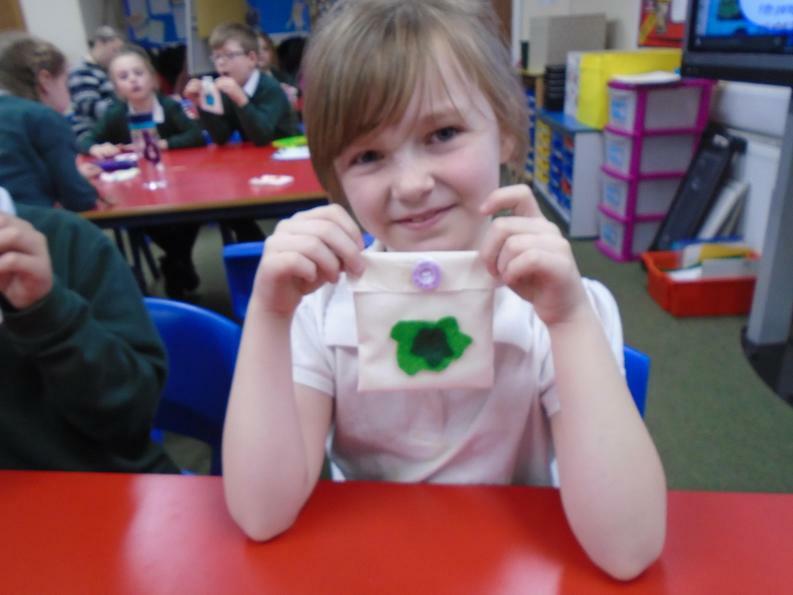 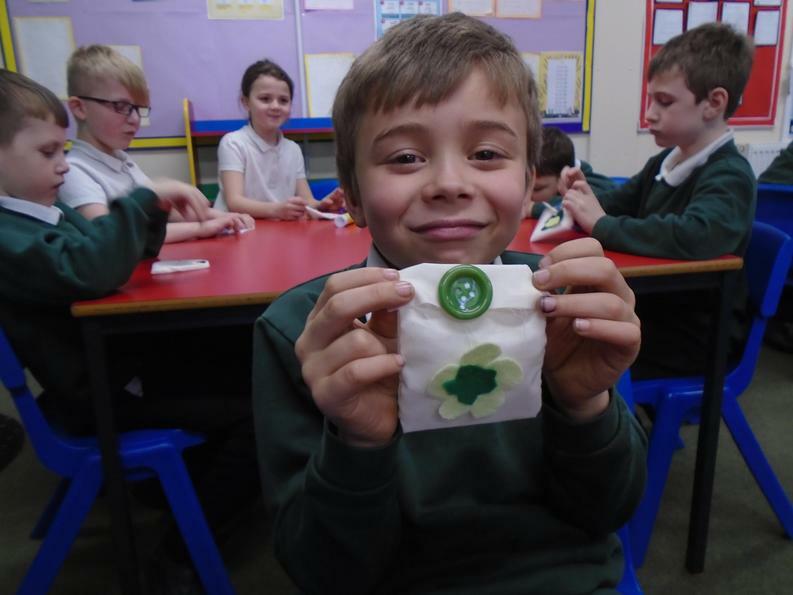 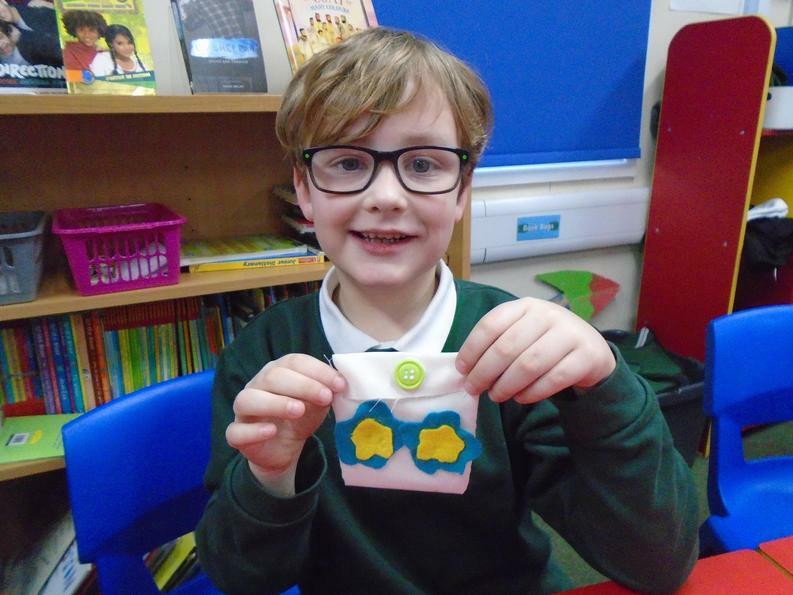 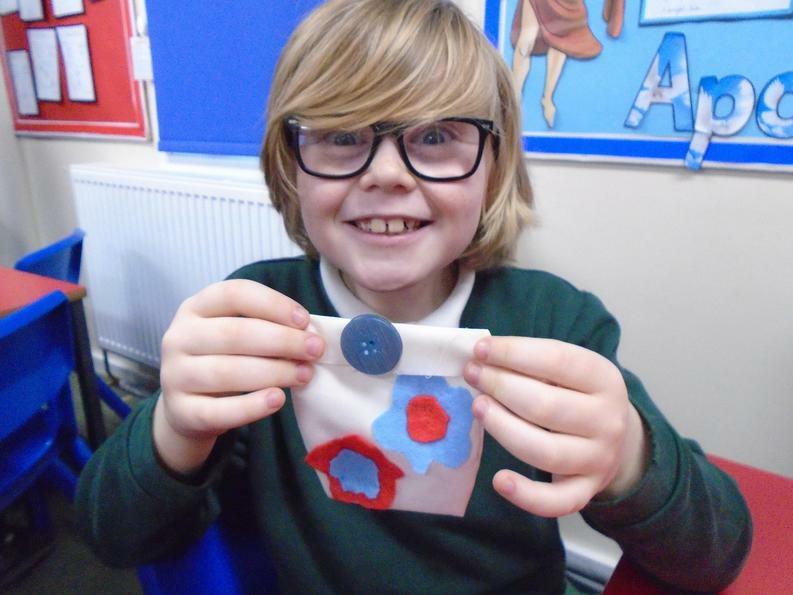 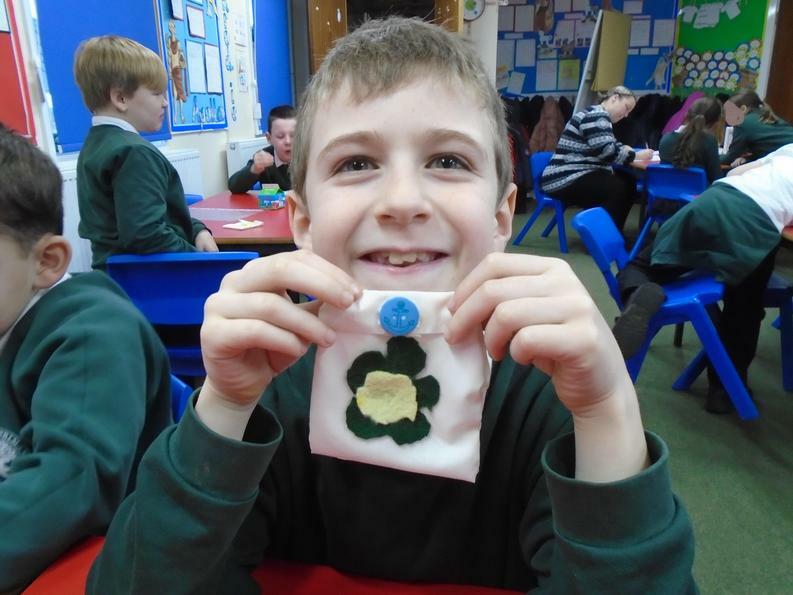 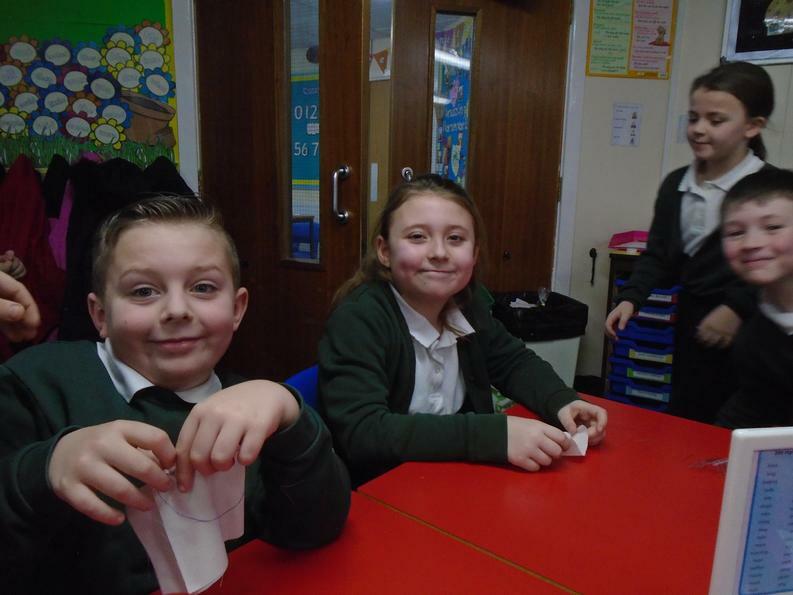 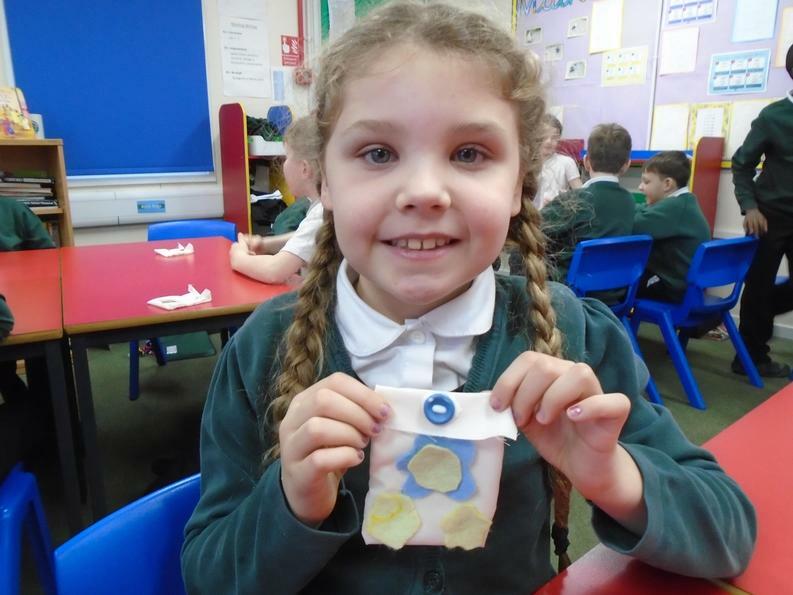 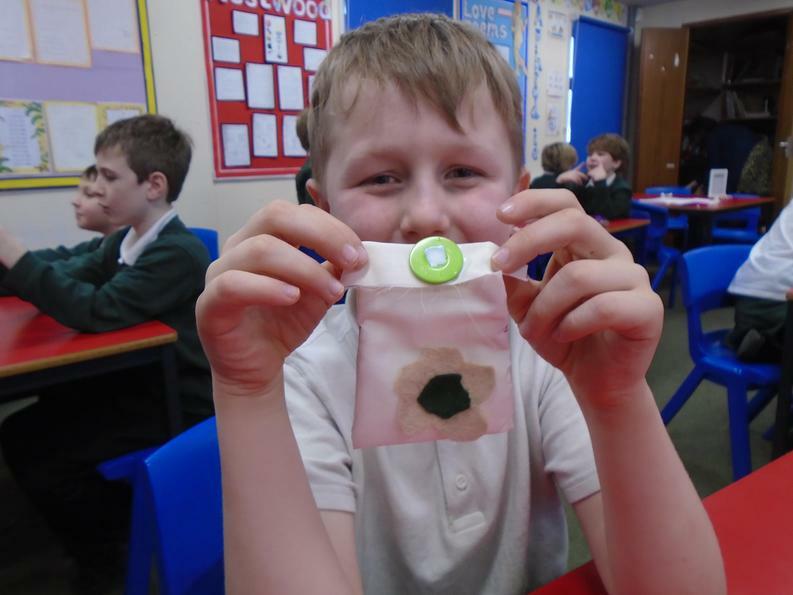 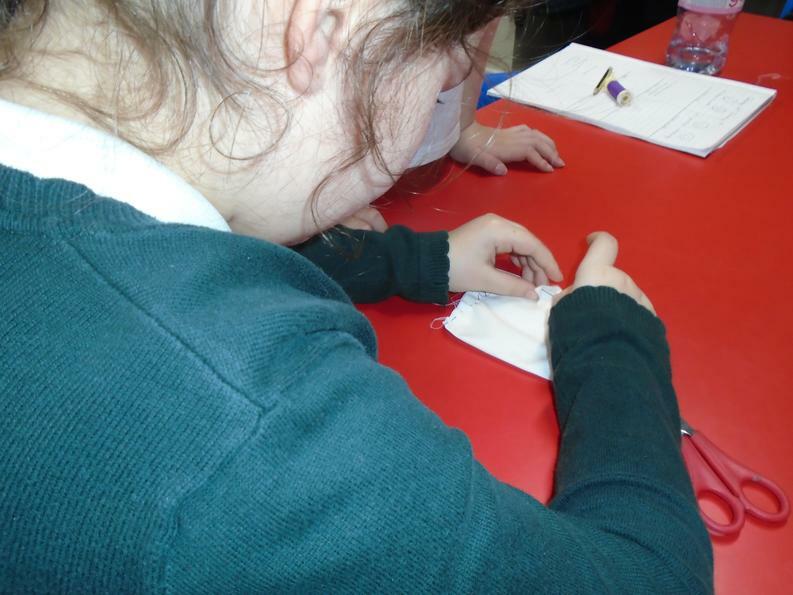 The children were then asked to design and make their own purse by Vivienne Westwood. 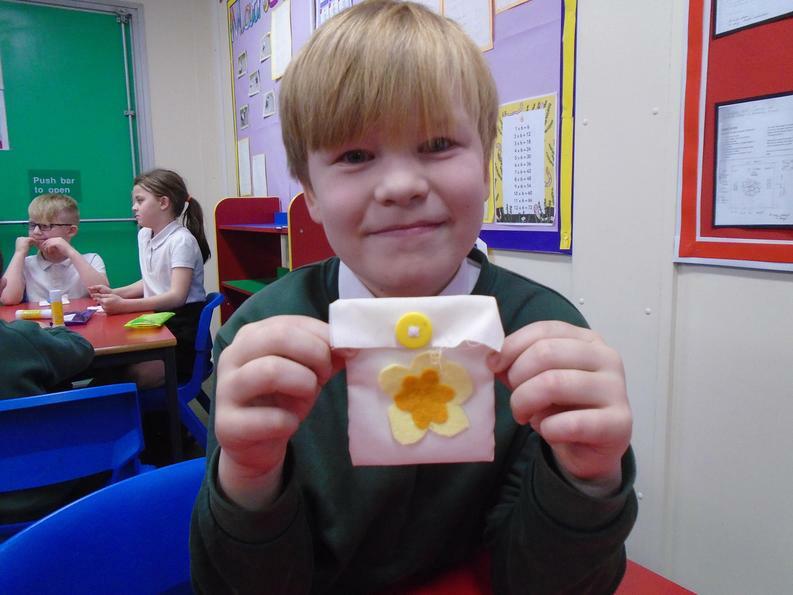 She gave us a design specification with rules such as no bigger than 15cm by 15cm and include the design of the golden flower. 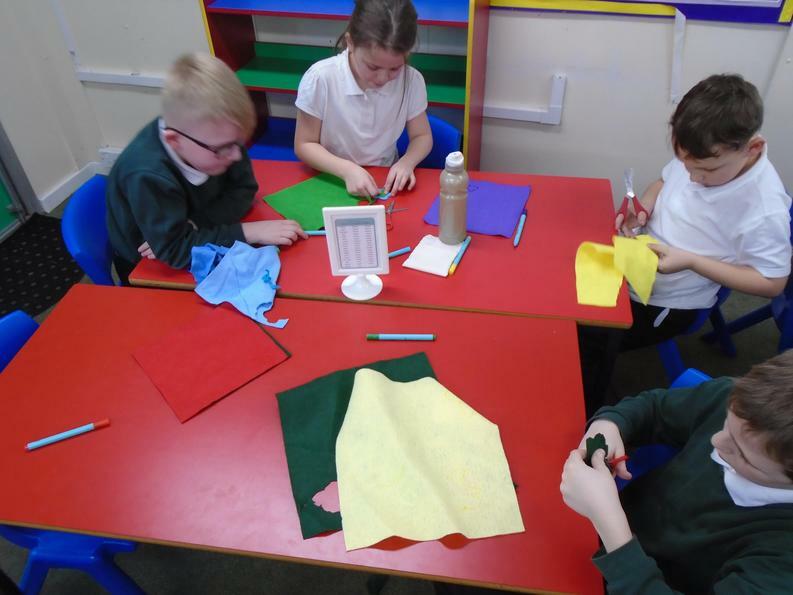 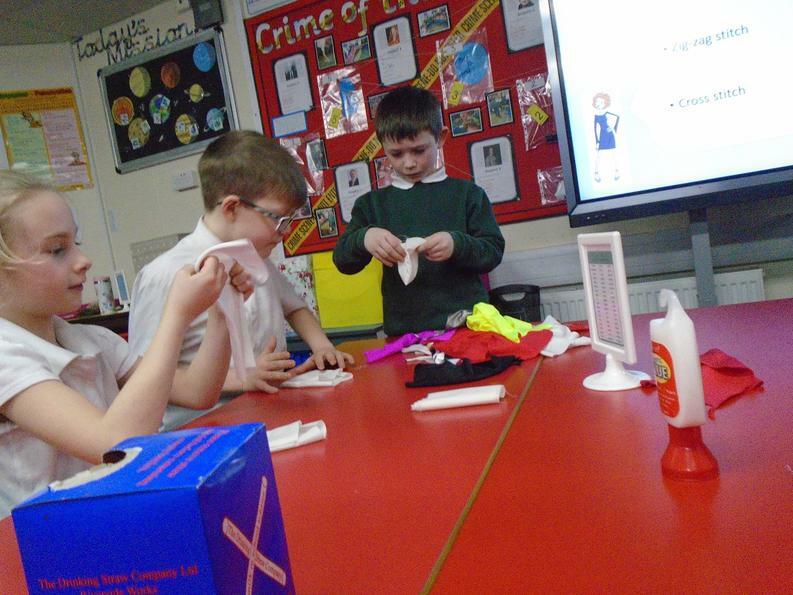 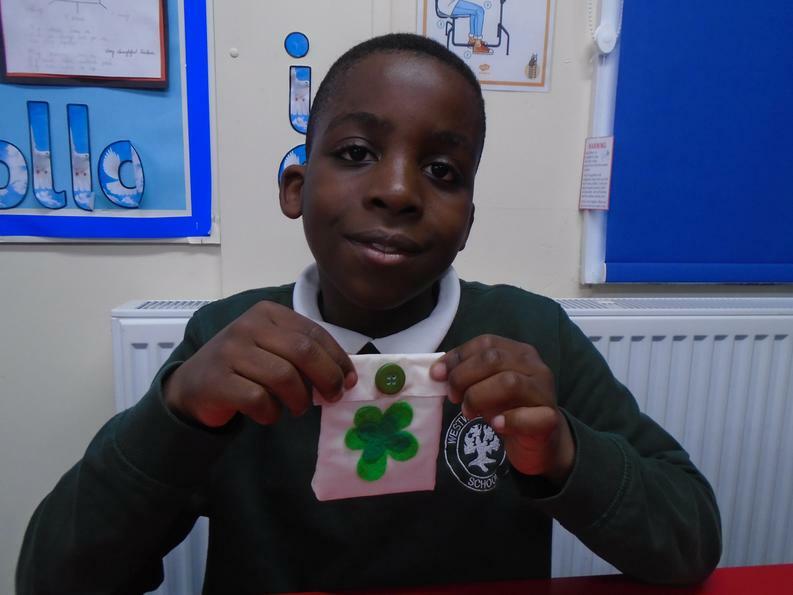 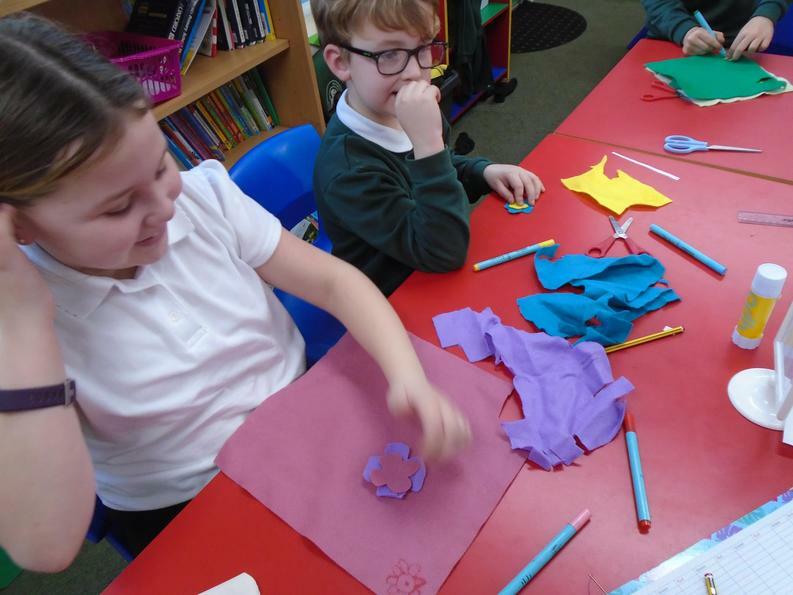 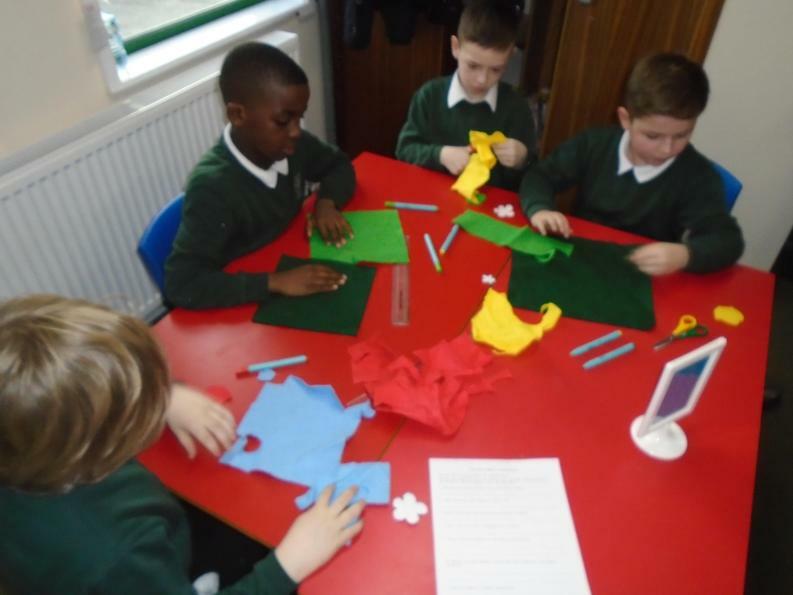 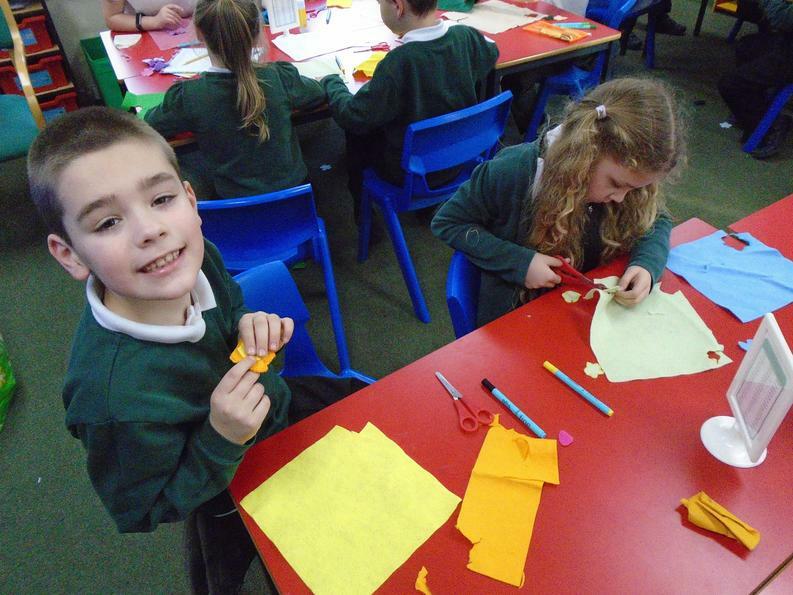 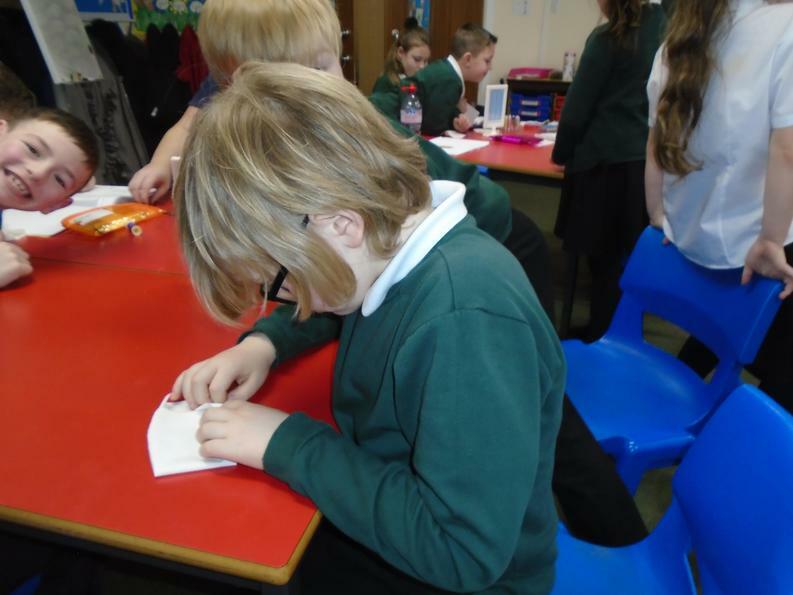 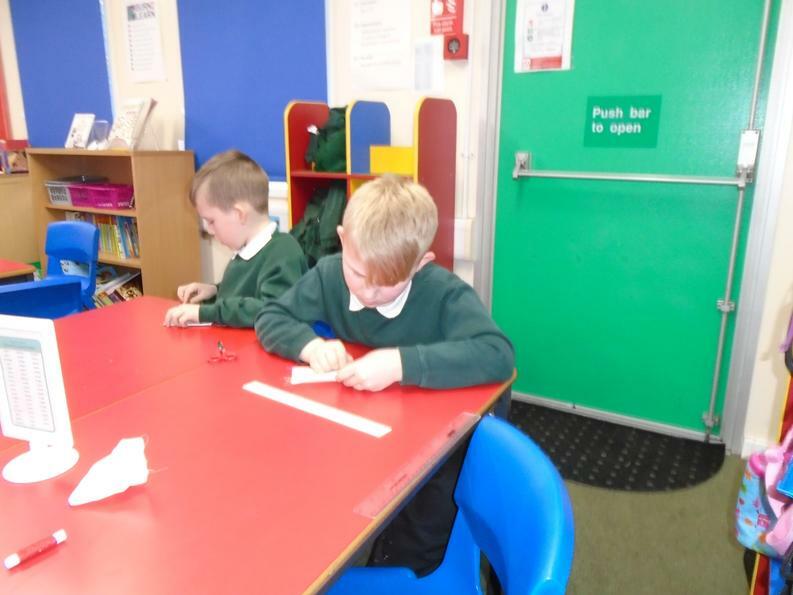 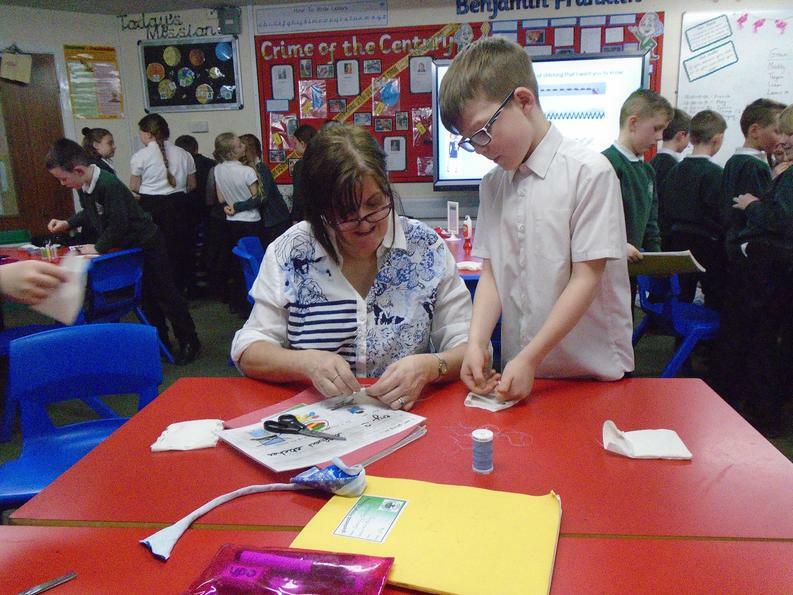 The children took lots of time to ensure their plans were detailed so they knew what to do when they made them.